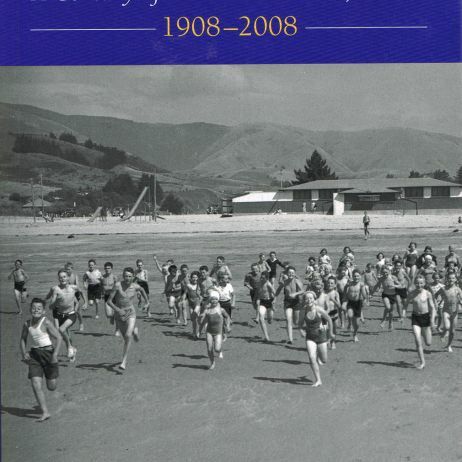 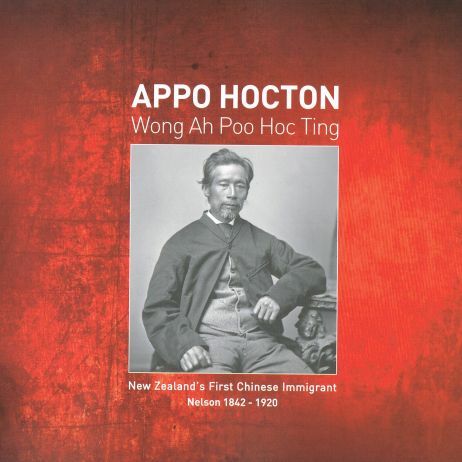 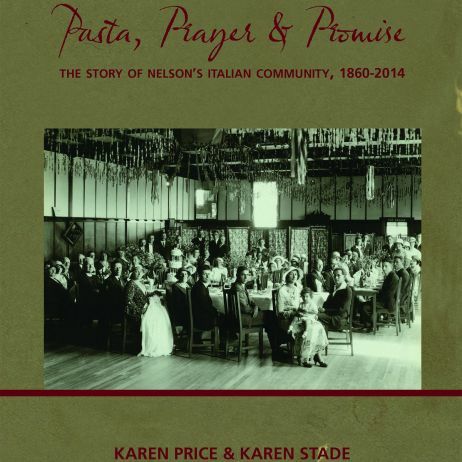 View publications of Nelson history by Karen Stade and order those available for sale online. 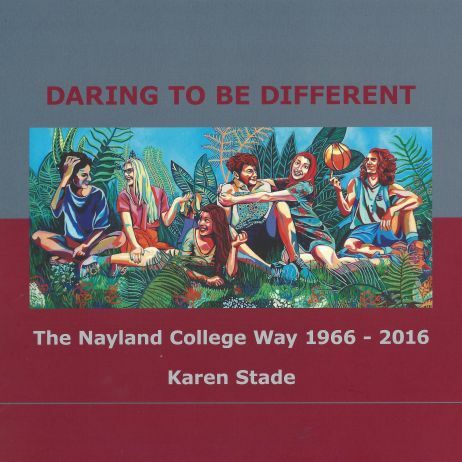 commented on "Daring to be Different"
commented on "SOLD OUT! 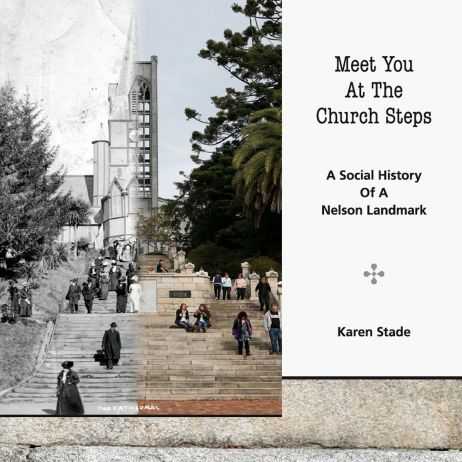 Pasta, Prayer & Promise"
commented on "Meet You at the Church Steps"
commented on "The School by the Sands"